In a 2-days Brussels visit the Salzburg CopHub.AC team had several in-depth discussions on how to best utilize the intended space hub to foster uptake and innovation and exploiting the distributed capacities within the emerging Copernicus Academy network. In dedicated sessions with the Copernicus Support Office and DG Grow, as well as with our Brussel-based project partners EARSC and Evenflow, we were looking into how membership to the Academy could benefit from a peer-to-peer evaluation system and various technical innovation means (knowledge landscape, research briefs 2.0, etc.). 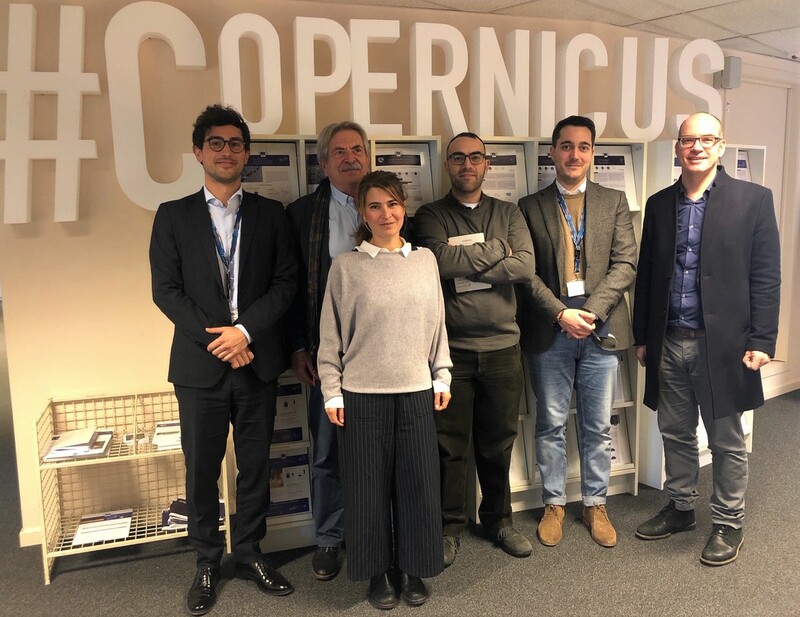 These measures shall be demonstrated within the project lifetime to stimulate further engagement and ensuring long-term sustainability of the Copernicus Academy.